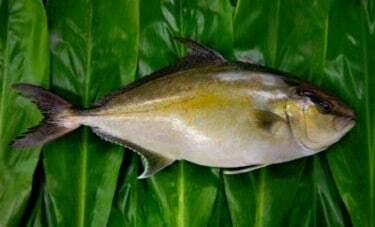 Kampachi is a delicious, high-value Hawaiian yellowtail fish species known as Seriola rivoliana. In the wild, it is referred to as amberjack or kahala. 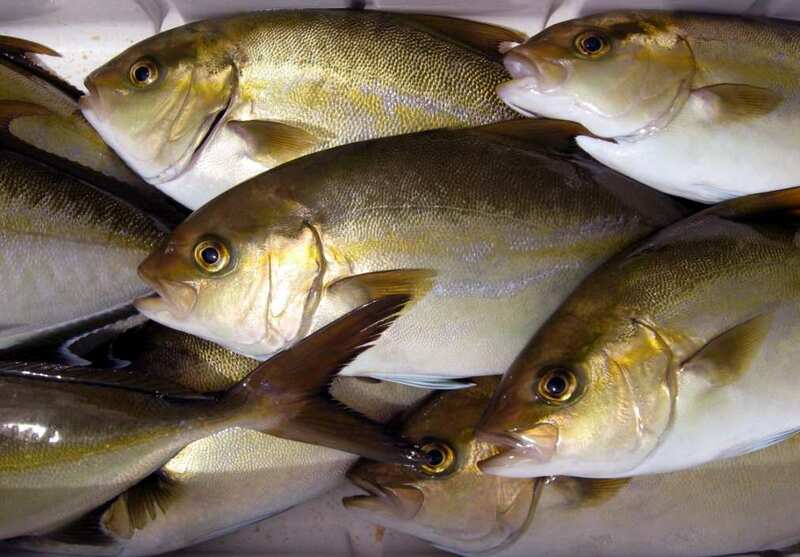 While Kampachi may lend itself to amberjack recipes, it is substantially different from its wild counterpart. This is because Kampachi is controlled from hatch-to-harvest, making it a fish with a particularly high fat content. Kampachi is flavorful and rich with a wonderfully firm texture, plus it is high in omega-3 fatty acids and versatile to cook with. Whole fish average 6lbs each. Whole fish are perfect for roasting, poaching or steaming. Fillets are excellent raw (sashimi, crudo, ceviche) or a good choice for grilling or pan searing. 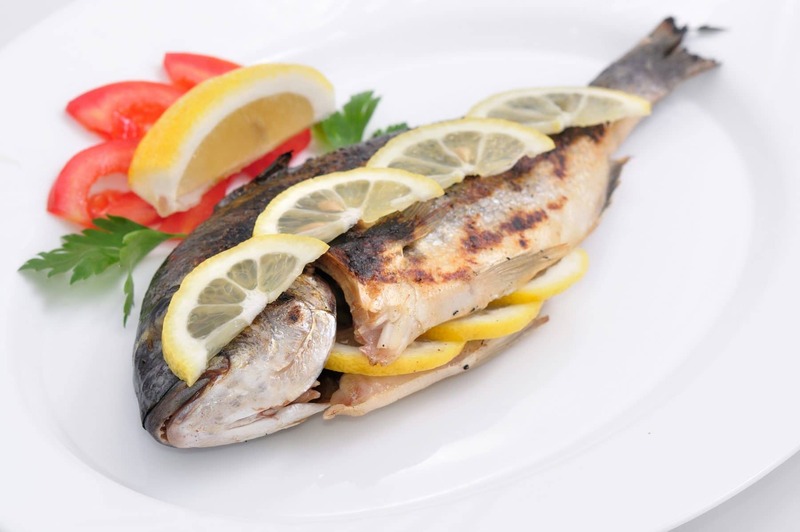 If you buy whole fish you can incorporate the collar and the belly meat into a variety of creative recipes. If your customers like sablefish, they will love Kampachi – rich, full flavor and wonderful texture! Whole fish displays beautifully in the fish case. Suggest laying fish on a bed of greens such as kale or banana leaves. © Santa Monica Seafood Company. All Rights Reserved.